IMMURE is a story driven, psychological horror game. 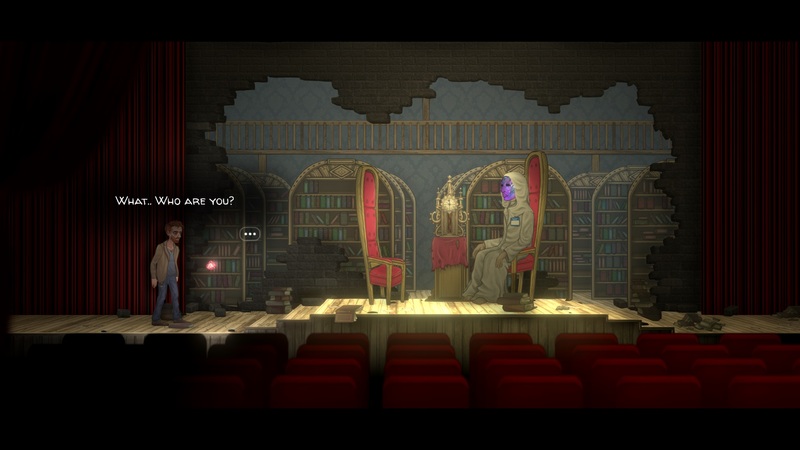 Will, the protagonist, has found himself trapped inside a foreboding Mansion with no exit. To escape, he must travel through strange doors which lead into other dimensions, filled with tormented souls. Will must choose to save or destroy these wraiths, in order to discover the truth behind the Mansion along with his own fate.